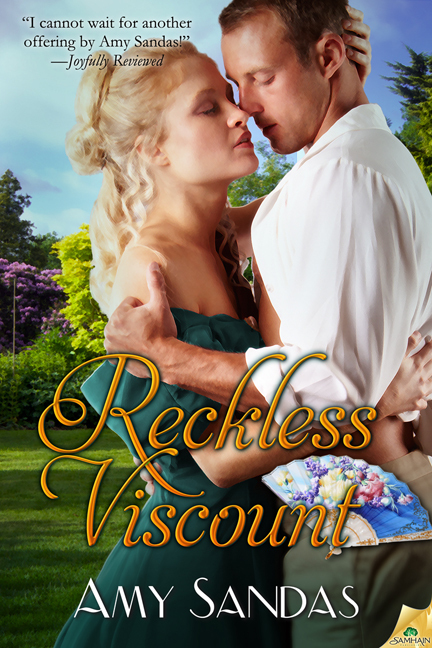 I received the final approved cover for Reckless Viscount from my editor today… and it is beautiful! This next novel, a follow up to Rogue Countess, is scheduled for release June 4, 2013 from Samhain Publishing. This is the same day that Rogue Countess comes out in print! June cannot come too soon for me! !